Smartphones have improved a lot over the years. That’s a pretty obvious statement when it comes to flagship phones, but it’s even more apparent in the mid-range sector. What qualifies as a “mid-range” device these days is very respectable, and it just keeps getting better. Samsung has been making a big push to bring premium features to their mid-range devices lately. Wireless charging could be the next addition. We already saw them bring triple rear cameras to the Samsung Galaxy A7 (2018) earlier this year. That’s something not many flagship phones have. 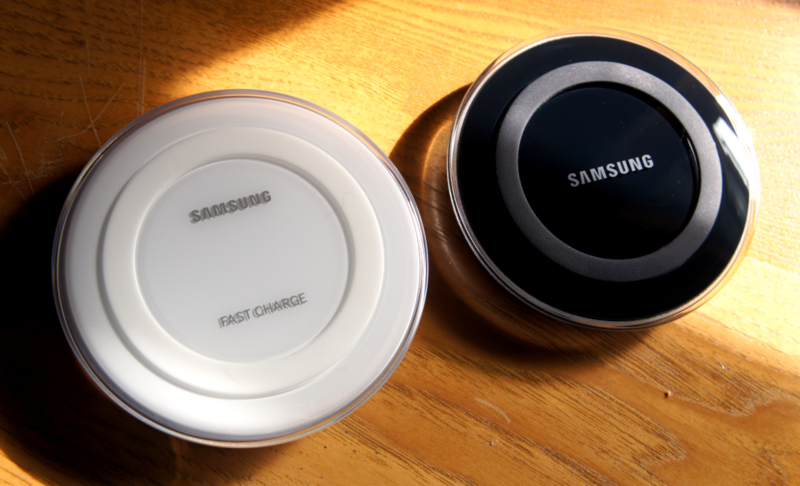 According to etnews, Samsung also plans to bring wireless charging to mid-range devices. They will be launching a low-cost wireless charger ($20 or less) later this month, which signals an expansion of the feature. Mid-range devices such as the Galaxy A and Galaxy J series are prime candidates. Samsung already makes wireless chargers in the higher price range for their flagship devices. If they want to sell more accessories for their mid-range devices, the prices will have to drop as well. The low-cost wireless charger is said to have the same performance as Samsung’s existing 9-watt pads with Fast Charging. We love to see the expansion of a great feature like wireless charging. It has made a big comeback lately, and hopefully, the trend continues.